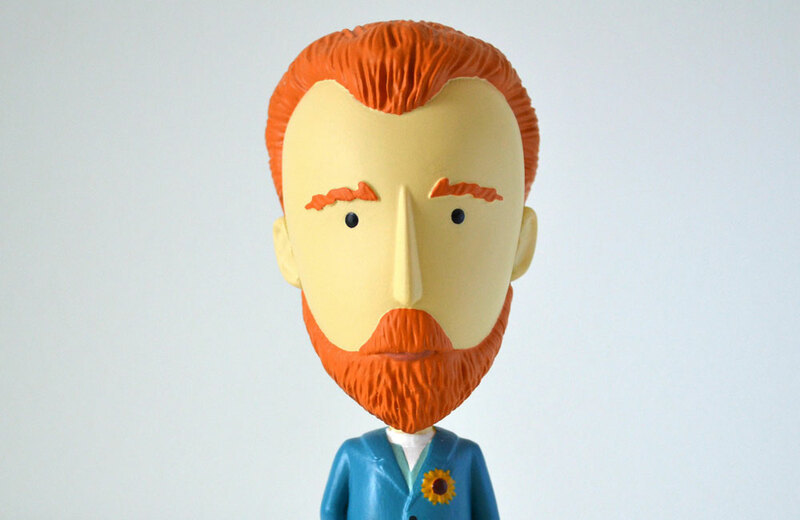 There is a Kickstarter campaign for a Vincent Van Gogh action figure, complete with a removable ear. Relive the excitement you had as a child for Christmas catalogs through WishBookWeb.com. It looks like it is game over for the Monopoly thimble. Take a lesson on how to fold a paper airplane from the guy who holds the Guinness world record for flying distance. You can help make a Mystery Science Theater 3000 LEGO set a reality. Battleship gets a Cubist spin in the Dazzleship Battleships game from Laurence King Publications. Devo emojis are now available through iTunes. Nuff said.